Your smile is the first thing people notice about you. If you have healthy looking, bright, straight teeth, you exude confidence and youth. Alternately, if your teeth are stained, chipped, crooked, or uneven, this may detract from your appearance and may make you feel self-conscious. Many of our patients have come in asking for help with their smiles. There is nothing more rewarding for a cosmetic dentist than turning a patient's smile into a beautiful and healthy one. 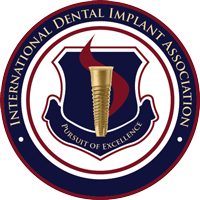 This can only be done using the latest technologies in cosmetic dentistry and in the hands of an expert cosmetic dentist. At Elite Dental & Aesthetics, we work with an exceptional team of ceramists to craft veneers that have a beautiful, translucent appearance consistent with natural teeth. The smile you've always dreamed of can be yours in as little as two appointments with porcelain veneers. Perhaps the most versatile of all cosmetic dentistry procedures, dental veneers may solve most or even all of your cosmetic dental issues. You may have worn tooth enamel, uneven tooth alignment, excessive spacing, chips and cracks in your teeth. 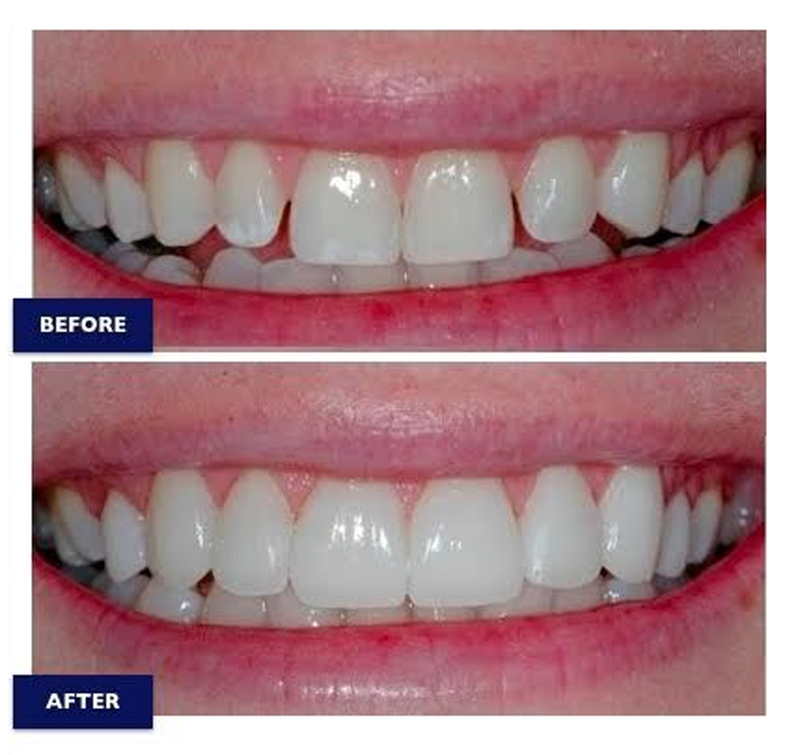 Dental veneers can be used to change the shape, length, alignment or overall color of your teeth. Veneers are ultra-thin, tooth colored porcelain shells that are custom-made for your teeth. Call us today to find out if veneers are right for you.